SOS 牙齒隱形矯正為 曾振文醫師 自創之齒顎矯正方法. 患者僅需每三個月印一次牙模; 由於每次均有最新之牙齒變化模型, 牙齒移動之速度也就更精準更快速. Dr. Max TSENG invented the SOS appliance, used for young and adult orthodontic patients. The dental impression is taken once every 3months to obtain the progressive dental models and fabricate the SOS appliances for the next step. Due to it’s fit, it works faster and smoother than ordinary fixed braces. 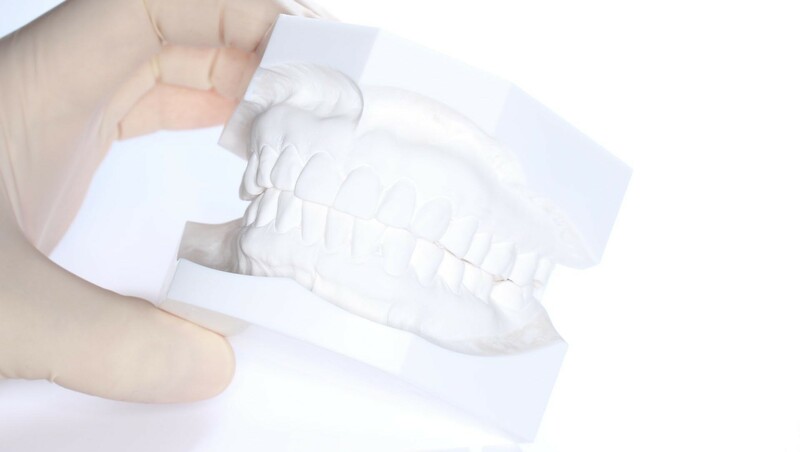 Once the orthodontic treatment plan has been decided for the patient, the dentist will take upper and lower dental impressions to fabricate an initial dental models (A). The dental models then send to SOS lab for tooth movements and creating a new denal model (A'). On some specified tooth, SOS. system blocks additional space for those tooth which will later be used in more detail orthodontic force apply; this then formed a newer set of dental models (A"). 1st-2nd week #5 (0.5mm). 3rd-4th week #6 (0.65mm). 5th-6th week #8 (0.8mm). 7th-8th week #0 (1.0mm). SOS pliers are applied for the 9th-10th week #0 (1.0mm). An impression is then taken for the next stage-B model. SOS. pliers detailing is performed again for the 11th-12th week #0 (1.0mm), then start B progress. Each appliance shall be worn for 2 weeks. In every phase of the treatment, the patient will have 4 sets of appliances. In addition, the patient will visit the dental clinic every two weeks, get checked, and receive a new set of appliances from your dental clinic. With the permission of your dentist, it is possible to get four sets of appliances at one visit, and wear the appliances according to the instructions. After two months of treatment, your dentist will adjust the last SOS appliance, which will be used for another month, after adjustment. The next phase of the appliance will then be fabricated from a new dental impression.